Considering I'm unemployed and a bit too old to receive pocket money I think I'm dreaming a tad with this wishlist but hey, you never know, right? 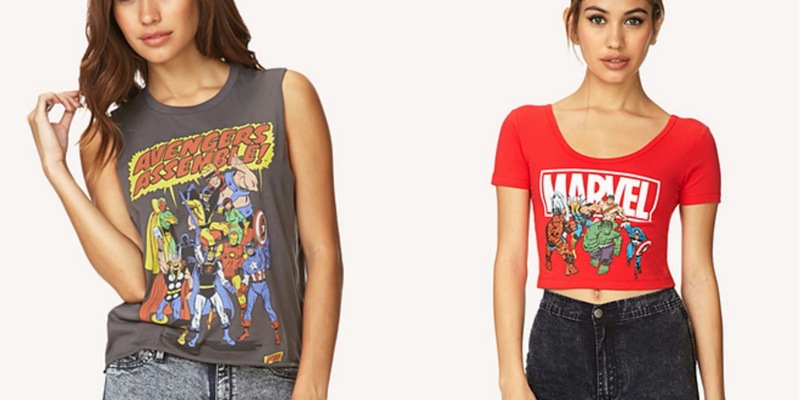 I am honestly in LOVE with these 2 Marvel tops from Forever 21, they are beautiful and I want to cry just looking at them, let alone owning them! My friend Sophie stayed round last week and she brought this round, since I couldn't find my makeup remover she kindly let me borrow it and I immediately decided I needed to own it. 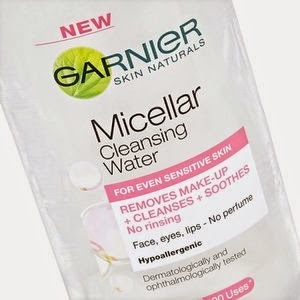 I've heard a lot about it and you can get it from Superdrug for a very cheap price. Girls, you know when you're just starting out with makeup and your parents get you those useless practise sets? I'm still using my eye brushes from those, just imagine my pain. 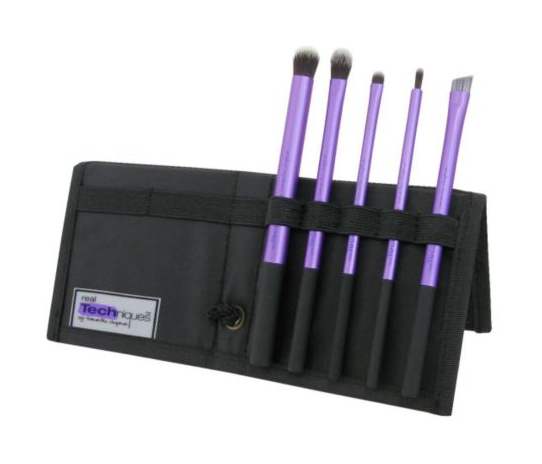 The Real techniques expert face brush is one of my favourite things ever so I'm desperate to try out these babys too! They're not too badly priced from Boots and I think I'd cry with happiness if I got them. Judge me all you want. 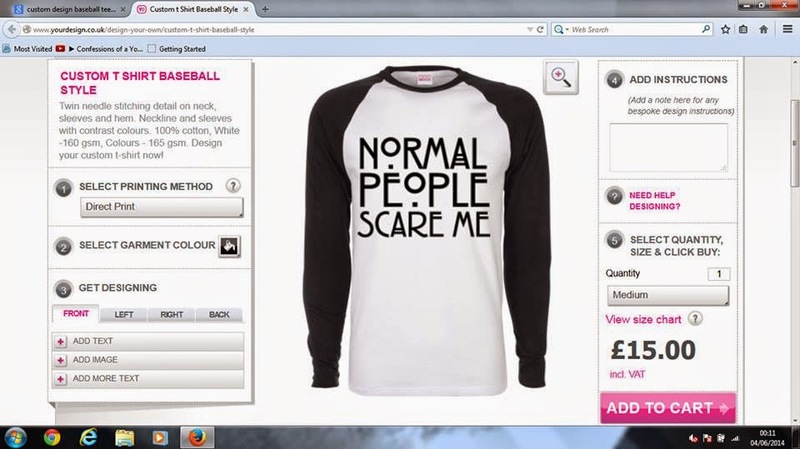 American Horror Story and Baseball tees are two of my favourite things ever, so when I found this website where I could combine both of them my excitement went through the roof. I can't be the only one who thinks the price is insanely good?! You may or may not know that I run a Youtube Channel, I'm very picky with lighting, I like my lighting to be rather overexposed and to cover any facial flaws I may have. It's very hard waiting for the sun to be bright enough to film, and very frustrating when it doesn't, so a decent pair of softboxes would be a godsend. I hope you enjoyed this post and I'll see you guys again soon!